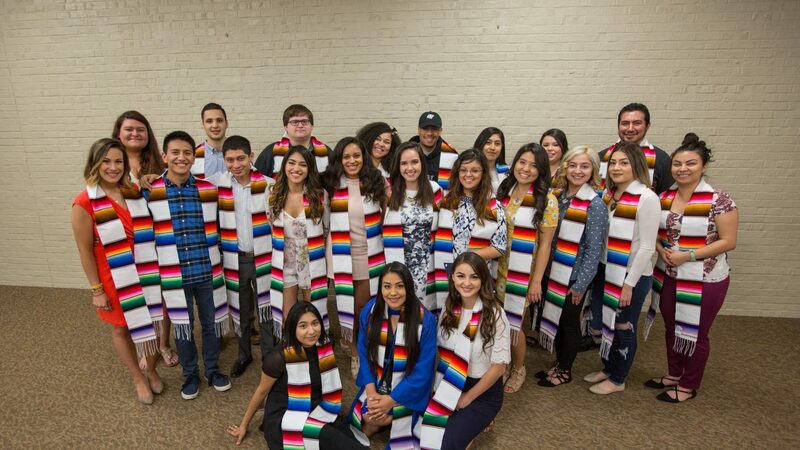 Serve as a resource to high school and college students in their pursuit of higher education and serve the needs of higher education institutions by attracting prospective Latino students to college and university campuses. Assist parents, teachers, counselors and administrators by providing information about admissions, financial aid, careers, housing, student services, retention, advocacy and Latino/a student organizations. Address culturally specific needs and special interests of Latino/a students by way of workshop, conferences, and small and large group meetings.